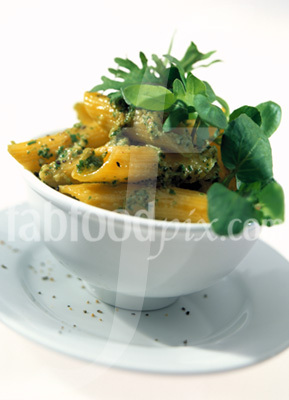 Italian Food Pictures - fabfoodpix are leading suppliers of quality food photography. 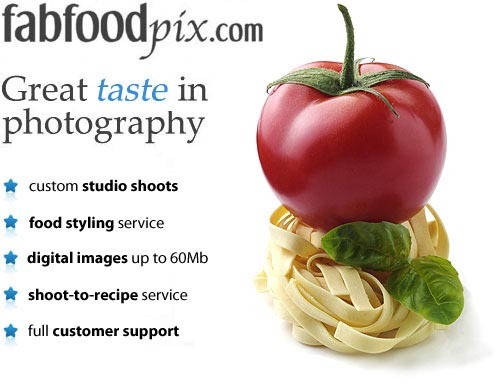 Stock image library, studio services and free image search. Italian food pictures are provided by fabfoodpix.com to leading design groups, publishers, advertising agencies and the food & catering industry. Over the past 17 years fabfoodpix and owner/food photographer Tim Hill have become one of the most respected worldwide suppliers of food photography with clients which include Fortnum & Mason's, Harrod's, Mark's & Spencer, Safeway's and Twinings. 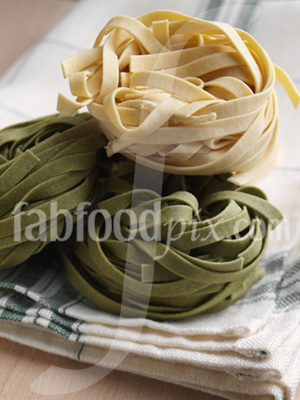 Italian food pictures stock photography food photo library gourmet culinary photos fabfoodpix Tim Hill photographer.